Have you ever thought about encrypting the data on your PC? 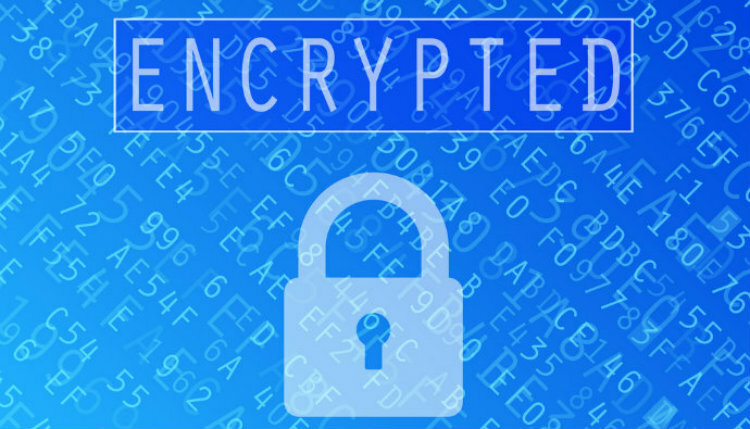 What exactly is encryption? These questions and more will be answered; come find out at in my article at Best Buy Canada's Plug-in Blog why you should encrypt the data on your PC today.